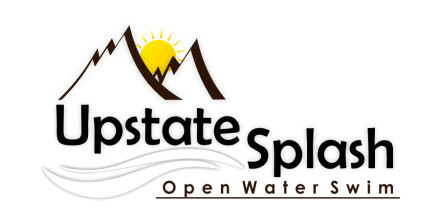 Thank you for the order you recently placed for the 4th annual Upstate Splash Charity Open Water Swim at Lake Jocassee on September 15, 2018. Please keep this notice for your records and tax deductions. Below is an order summary for reference. One Entry to the Upstate Splash Charity Open Water Swim, Lake Jocassee. Thank you for supporting the 4th annual Upstate Splash Charity Open Water Swim. "Your support today can change a child's life tomorrow"